Daniel Schmitt This ambient soundtrack reminds me to old stuff from Daniel Lanois and Jon Hassel. Wonderful music. 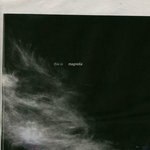 Favorite track: Murmur. DJHDD Jon Hassell/Daniel Lanois-inspired dark ghostly lap steel guitar, flugelhorn, piano, bass & percussion, sound like ti it belongs on the ECM jazz label, This Melbourne band is full of expert musicians evoking a cold steel landscape that will embrace you like a warm blanket of spontaneous jazz inspired ambience. Favorite track: Introduction. Andy Saw this on Luke Howard's collection. Bought it. Love it. Very cool. Immediate download of 12 track album in your choice of 320k mp3, FLAC, or just about any other format you could possibly desire. 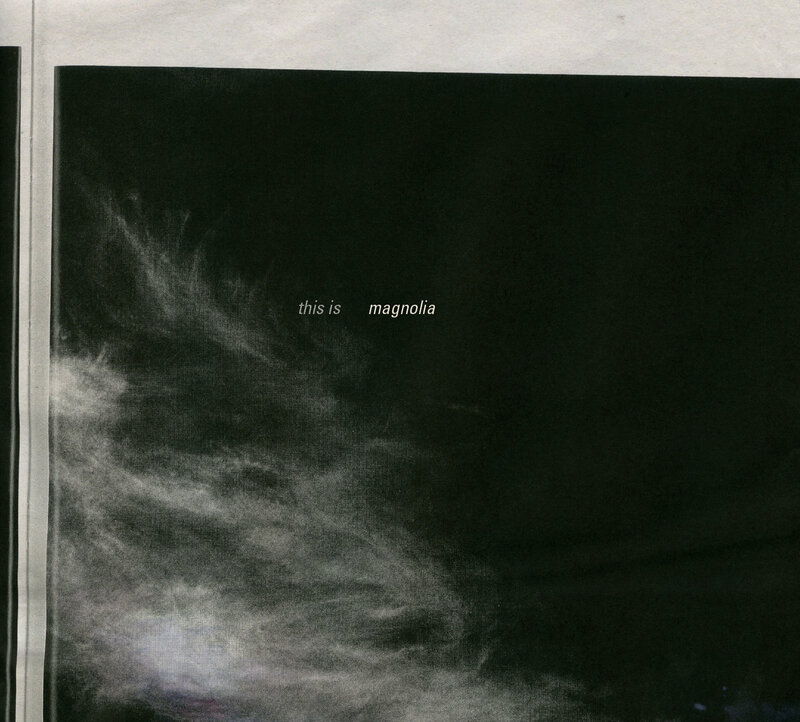 This Is Magnolia CD, with beautiful artwork by Luci Everett, shipped to your door. Also includes immediate download of 12 track album in your choice of 320k mp3, FLAC, or just about any other format you could possibly desire. Imagine if a soundtrack came before the film. If the music was already there, and the pictures were woven between the notes. This is Magnolia. Spontaneously formed in 2009 by long time friends, an afternoon of Lanois-inspired playing turned into the making of a record. Collectively their resume includes The Bamboos, The Cat Empire, Paul Grabowsky, Missy Higgins, the Melbourne Symphony, The Raah Project, Washington, and many more. Magnolia will return to Melbourne later in 2011.